A look back at the history of the Green Jacket, the prize given to the winner of the annual Masters golf tournament. Ninety-seven golfers will vie for the prestigious Green Jacket this weekend as the 78th Masters tees off on Thursday through Sunday (April 10-13) at Augusta National Golf Course. 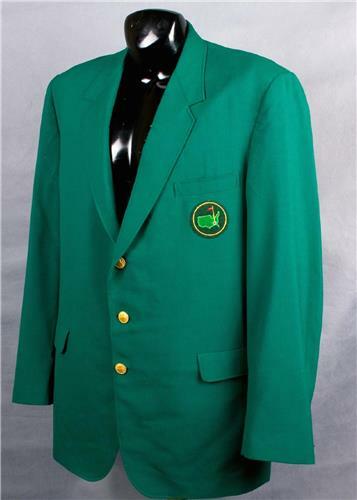 After the final hole, and with the crowd cheering wildly, the winner of the tournament will proudly slip into the most coveted award in golf -- a rather tacky, off-the-rack emerald blazer. How did a proud golf tournament that bills itself as "as tradition unlike any other" become so closely-associated with such an unremarkable piece of apparel? As with most traditions, the Green Jacket has humble beginnings. In 1937, Augusta National purchased green wool coats and asked its members to wear them during the Masters Tournament (not exactly an easy proposition given the heat and humidity in southern Georgia in early April). The reason for the request was so that patrons visiting the club would be able to identify a reliable source of information when walking around the course...and to let waiters know who to give the check to at dinner. Twelve years later, the club decided to hand out one of those Green Jackets to the winner of its annual Masters tournament. The rest, as they say, is history. The Green Jacket has gone on to build its own separate tradition while remaining inextricably linked with the Masters and, by extension, the city of Augusta. 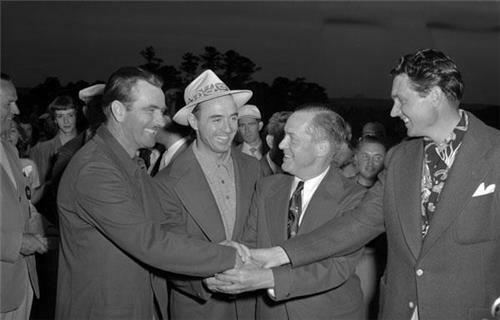 The Green Jacket was first awarded to 1949 Masters champion, Sam Snead, shown here (with hat) following that year's tournament. After Snead's victory, it was given to all previous Masters champions (going back to 1934) retroactively. 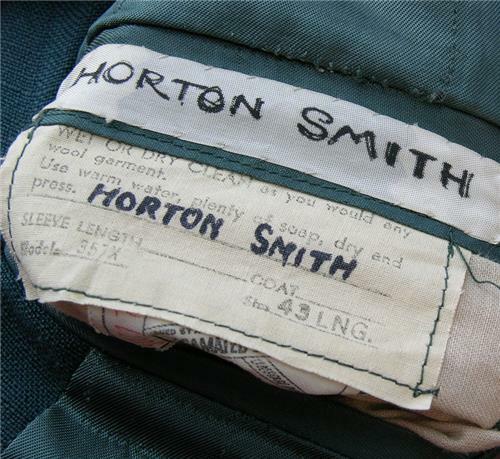 Horton Smith, winner of the first Masters in 1934, was one of 10 golfers to be given his Green Jacket retroactively. It was thought to be lost until 2013, when his step-nephews revealed it had been hanging in the family closet for over 42 years. It was later sold for $700,000. 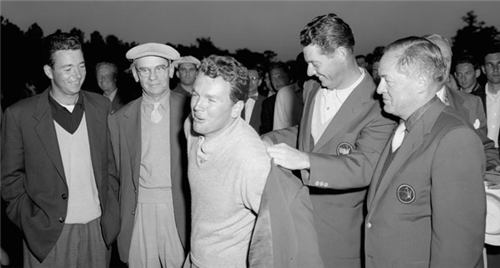 By the mid-1950s, the tradition of the previous year's Masters winner fitting the new winner with the Green Jacket was entrenched. Here, Cary Middlecoff helps 1956 Masters champ Jackie Burke, Jr., into his new threads. At 91, Burke is the oldest-living recipient of the Green Jacket. The great Jack Nicklaus faced an interesting dilemma in 1966 after becoming the first back-to-back Masters champion. Since tradition held that the defending champ helps the new winner into the Green Jacket, who would put it on him? The club founders decided he would just have to put the Jacket on himself...which he did. When Nick Faldo (1990) and Tiger Woods (2002) went back-to-back years later, they were helped into their Green Jackets by the club's chairman. The current Masters winner is the only person allowed to take the Green Jacket off of August Golf Club property. 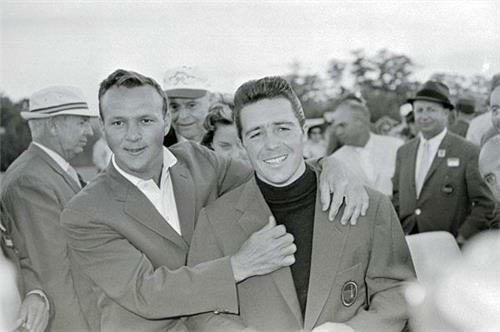 Gary Player (right) won his first Green Jacket in 1961, but he went home to South Africa a year later and took his jacket with him, the only one that was never returned. "I assumed it was mine," Player said. Augusta officials told him otherwise, but agreed to let him keep it on the condition that he never wear it around. Player complied, storing it in a plastic bag in his closet. From that point on, the club installed strict guidelines to ensure no more Green Jackets went astray. Augusta officials keep several sizes of the Green Jacket on hand during the tournament. However, they sometimes guess wrong on the size when it's time to hand it over to the winner. 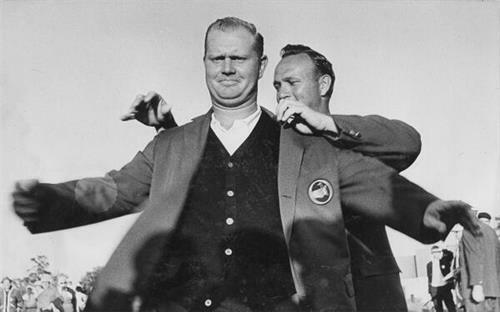 A rather stern-looking Nicklaus was given a much-too-big 46-long in 1963, which he said "looked like an overcoat." 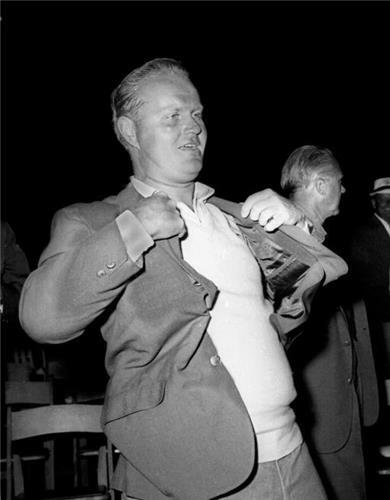 The winner doesn't keep the presentation jacket he wears on Sunday -- he's later given a custom-made version to keep -- but for some reason, Nicklaus, a six-time winner, wasn't given his custom jacket until 1998. 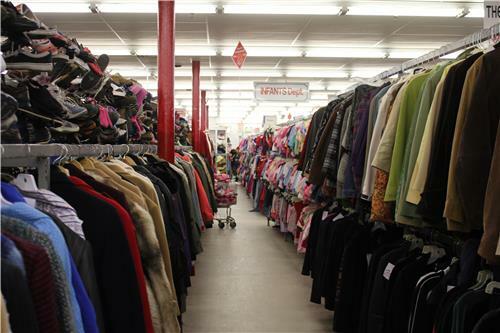 In 1994 an authentic Green Jacket was discovered in a Toronto thrift shop among a bunch of old sports coats. The customer paid $5 and walked away with the jacket. A theory emerged that the jacket had belonged to a Canadian member who had returned home with it in the days before the club's rigorous jacket rules were established. Needless to say, Augusta National was not pleased. "If it had been the Turin Shroud, the secret society known as the Augusta National Golf Club could not have been more furious," wrote Ian Woolridge of the Daily Mail. While Green Jackets must never leave the Augusta Golf Club premises, exceptions are sometimes made for the reigning Masters champion to use it “for golf associated functions” only. 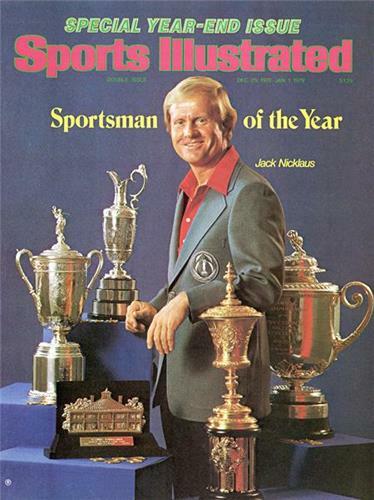 Nicklaus required special permission to take part in this Sports Illustrated cover-shoot when winning its Sportsman of the Year honor in 1978. How big is the Green Jacket in Augusta? 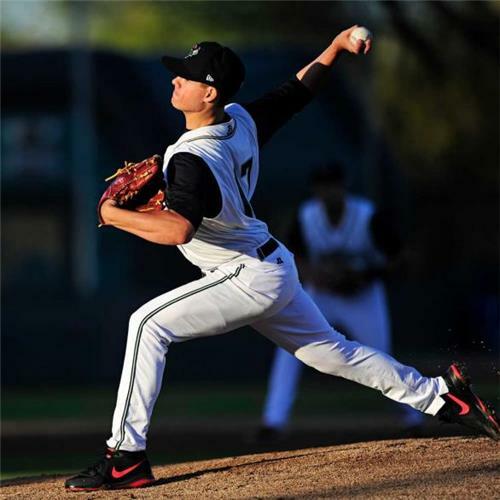 The city's minor league baseball team, a Class A affiliate of the San Francisco Giants, is called the Greenjackets. For more information on how Scribble's technology can help you tell stories, click here.